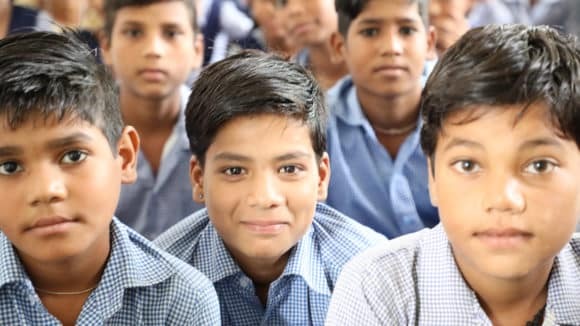 As Sightsavers and its partner organisations continue with their ground breaking work in diverse areas of eye care, advocacy, inclusive education and social inclusion, this year saw many initiatives receive greater recognition through awards and felicitations from a cross section of government and private agencies. 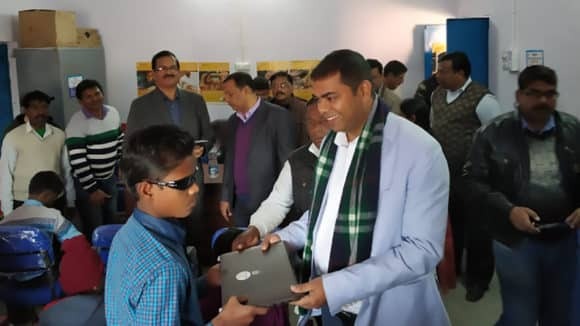 Dalit Sangh, a right based organization and also a partner of Sightsavers working in the Hoshangabad district of Madhya Pradesh, was felicitated by Government of India with the National Award on Child Welfare. The award was conferred by the Hon’ ble President of India on 14th November 2010 on Children’s Day. The award to the partner acknowledged their work for the welfare of children, especially in marginalized communities. Sightsavers and its partners did exceedingly well at the recently launched The NCPEDP – MphasiS Universal Design Awards instituted by National Centre for Promotion of Employment for Disabled People (NCPEDP) in association with AccessAbility and BarrierBreak Technologies and with support from MphasiS, an H.P. Company. 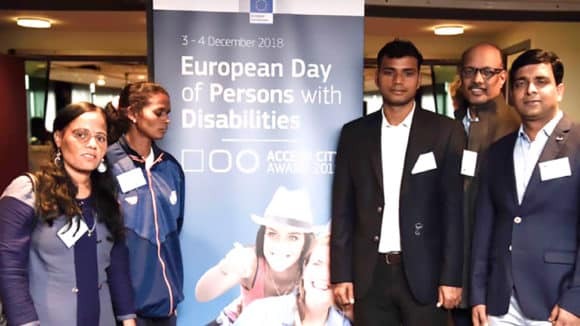 The award was launched in 2010 to meet the long standing need in the sector to recognize corporates, professionals and individuals who work tirelessly at creating Universal Design and thereby promoting access for persons with Disability. Sightsavers was the winner in the Corporate category for the Sightsavers Dolphin Pen, a pen-drive with a screen reader and magnification. Dr. Sam Taraporevala (XRCVC) won the award in the Individual voluntary category; and Prof. MS Raju (Vision Aid) won the award for his low cost invention of Camera Mouse. Ms. Shanti of Enable India (who became a partner of the Sightsavers in the latter part of the year) was also awarded for her work. It has been an excellent year for Sightsavers and its partners. 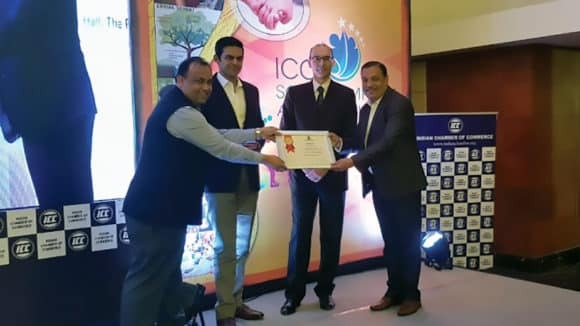 Awards and recognitions such as these serve to encourage us to continue our initiative with renewed vigour and launch many more successful programmes in the future. 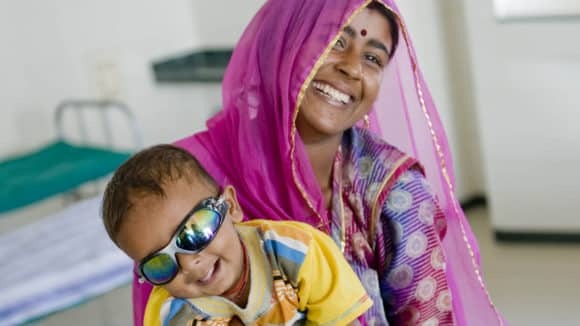 Sightsavers has been working in India since 1966 on eye care and has reached out to over 35 million people.